Barbara, an ordained 3rd degree Alexandrian Wiccan High Priestess, was initiated into Wicca in 1980, and has been High Priestess of her own coven since Yule, 1982. She is also an ordained Priestess of the Fellowship of Isis and a Reiki Master/Teacher, and has explored many aspects of magic over the years. As well as running her own coven and teaching Tarot, she has undertaken the magical training of many people, and has been running open courses and workshops on witchcraft and magic for nearly 20 years. 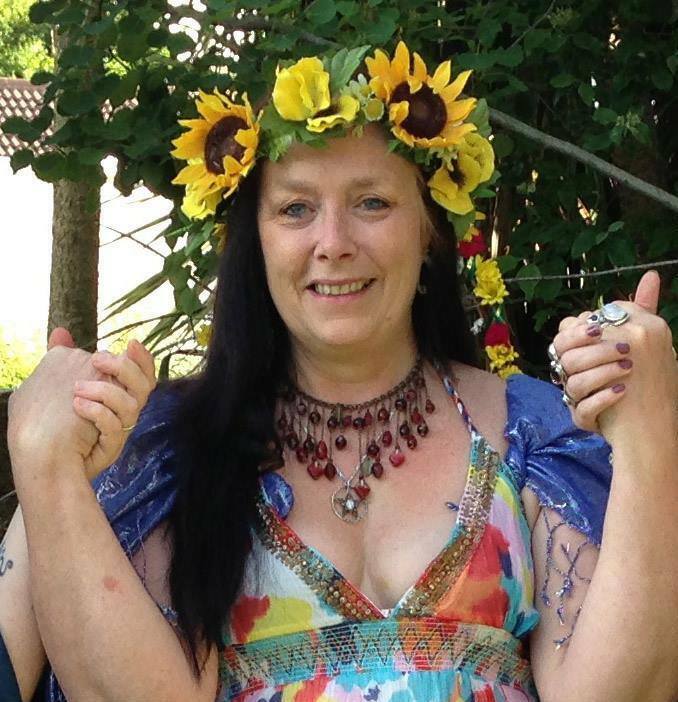 She and her husband, who is her magical partner and High Priest, also run the monthly Dublin Pub Moot, and she is the co-founder and was, from 2003 to 2016, a co-organiser of the annual magical/alternative spirituality event of workshops, talks, stalls and performance, called Féile Draíochta. As well as her magical skills, she is also a qualified counsellor and hypnotherapist.